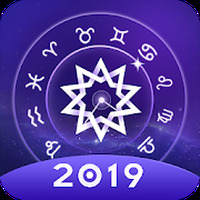 "Learn more about your zodiac sign with this informative app"
Horoscope Pro - Free Zodiac Sign Reading is related to Android apps, Education, Lifestyle. Do you like Horoscope Pro - Free Zodiac Sign Reading? 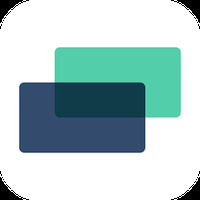 Get your daily horoscope via this app for your Android device.